Viterra Inc. (“Viterra”), today hosted an official grand opening event at its new high throughput grain terminal at Kindersley, Saskatchewan. Viterra customers, employees and local government officials gathered to commemorate the company’s significant investment in west central Saskatchewan. Viterra is Canada’s grain industry leader, supported by the expertise of its people, a superior network of assets, and unrivalled connections to world markets. Headquartered in Regina, Saskatchewan, our commitment to agriculture goes back over 100 years, partnering with farmers to market and move their crops to areas of need around the world. Our continued focus on operational excellence throughout North America allows us to efficiently handle, process, distribute and transport grains and oilseeds. We provide further value to our partners through a wide variety of contracting and risk management tools to help them realize the full potential of their crops. For more information on Viterra in North America, please visit www.viterra.com. Viterra is part of the Agricultural Business Segment of Glencore. From August 22 to 24th, Bühler has invited several hundred CEOs and opinion leaders in the grain-processing industry to gather in Uzwil, Switzerland to the Bühler Networking Days. During the event, we will present and discuss the technology and market trends, challenges and solutions that will transform our industry. Leading speakers from science and industry will provide inspiration with keynote speeches. Bühler will showcase its latest solutions portfolio in an exhibition covering 1800 square meters, featuring more than 30 innovations. The Iranian agricultural sector is on the upswing as Iran’s 80 million strong market is now opening-up. 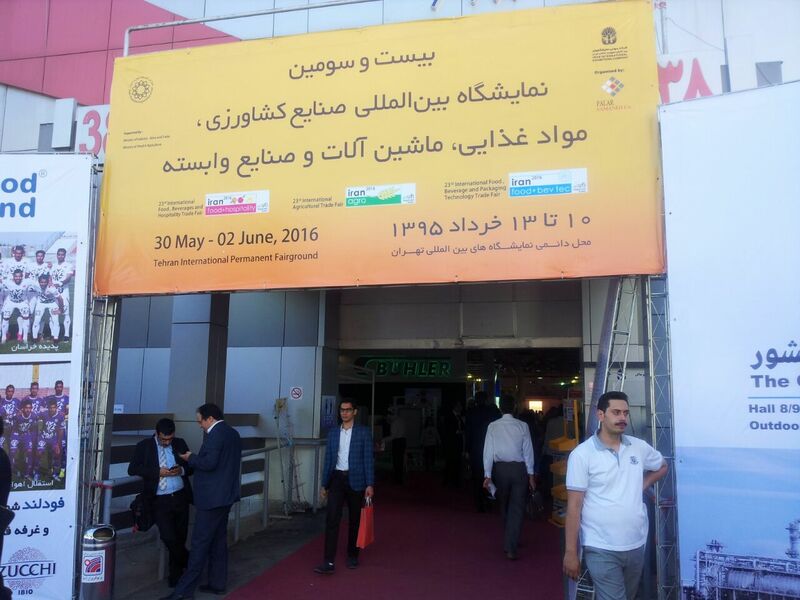 So it comes as no surprise that 99 exhibitors from 11 countries present their innovations at Iran Agro 2016. See photos below (courtesy of Entil) and more information at: www.iran–agro.com/ . Hamburg, May 2016 – With YePea (an abbrevation of Yellow Pea), GoodMills Innovation presents a functional ingredient which is versatile in use. In the field of bakery produce, it can replace soy meal and serve as a texturiser in breads and small baked items. 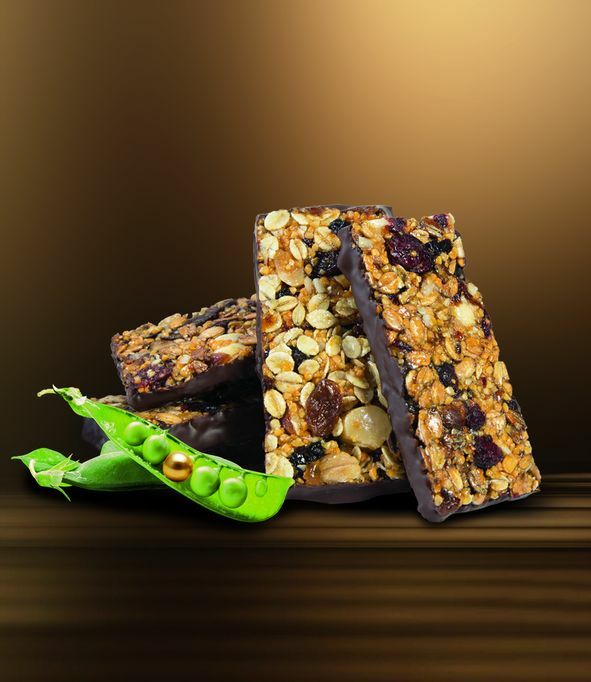 When it comes to the confectionery segment, YePea works as a non-allergenic nut ingredient for example in chocolate pralines, cereal and chocolate bars. From a sensory viewpoint, the ingredient scores with its crispy bite and appealing mildly nutty flavour. In contrast to soy, it is guaranteed non-GMO. With its comparatively high content of complex carbohydrates and proteins, YePea is a perfect fit for products positioned within the health and wellness sectors. The toasted pea ingredient YePea is derived from the yellow pea, an almost forgotten legume which was rediscovered by GoodMills Innovation during a research project. 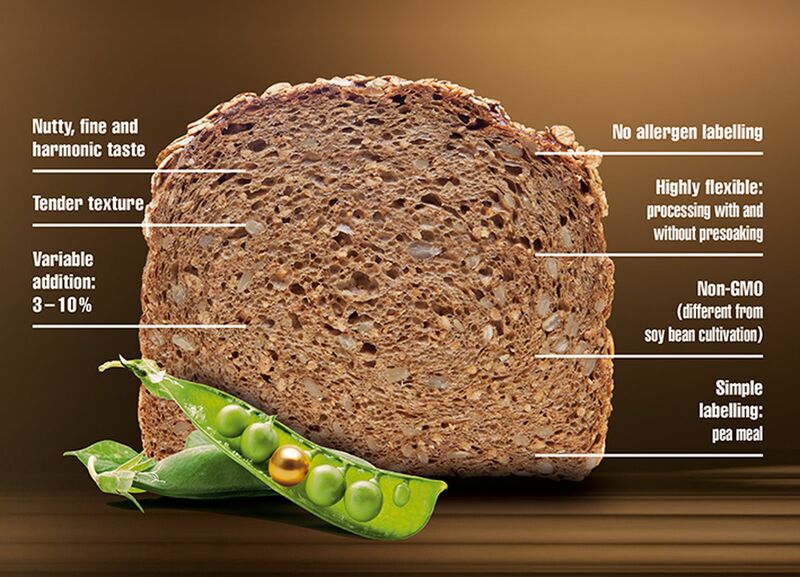 To create its novel product, the company passes the peas through a complex processing chain, which includes a toasting procedure at the end to achieve the desired golden yellow colour. The ingredient is then ready to be used in various applications. In the baking sector, YePea is an excellent alternative to soy meal, which is often used in recipes for breads and small baked goods. The toasted cracked peas enhance water binding capacity and provide a tender texture, and the combination of complex carbohydrates, dietary fibres and proteins contributes to a valuable nutritional profile. Depending on the specific dosage used, products baked with YePea can even be claimed as a “source of protein”. The toasted cracked peas can be either mixed with other recipe ingredients or added after soaking. 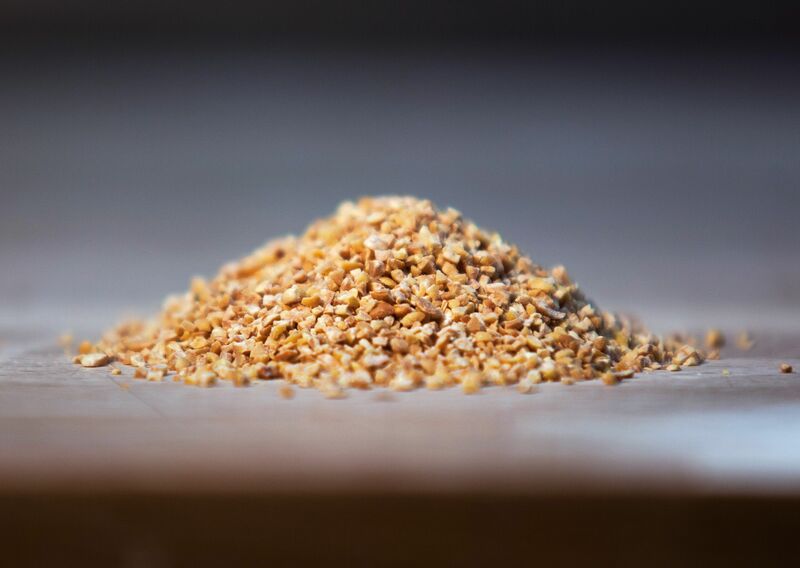 In contrast to soy meal, YePea’s raw materials are only grown in Europe and are not genetically modified in any way. Allergen labelling on end products is not required under FIC Regulation (EU) No 1169/2011. From a nutritional point of view, one of YePea’s biggest benefits is its low fat content, which is 90 per cent less than that of soy meal. As well as being beneficial to health, this lower fat means a longer shelf life. Additionally, YePea contains higher levels of complex carbohydrates and dietary fibres. And while European consumers in particular tend to perceive the typical flavour of soy to be unappealing, YePea convinces with its pleasant nutty taste profile. GoodMills Innovation’s cracked peas are also perfect for creating new allergen-free product concepts. They can be used to replace chopped nuts as ingredient in toppings and they ensure a crunchy texture and a nutty flavour in cereal bars. Another benefit is that, unlike nuts, peas are readily available year-round and they are a more cost-efficient ingredient. GoodMills Innovation GmbH has its headquarters in Hamburg, Germany, and is a joint venture between Europe’s leading milling enterprise, the GoodMills Group, and the global ingredients manufacturer Palsgaard A/S, which is based in Denmark. Together with its Polish subsidiary GoodMills Innovation Polska Sp z o.o, the company employs a staff of 120 in Europe. Sound grain expertise and state-of-the-art refining technologies are the foundations of the company, which operates worldwide. Innovative and natural products that combine functionality and taste and which also contribute to better health have been developed in close cooperation with experts from research and industry. Customers from the food industry and the bakery trade benefit from tailor-made products as well as from competent advice on application, food legislation and marketing issues. The Agriculture and Horticulture Development Board (AHDB) has appointed five new members to its specialist sector boards. Dr Louise Sutherland has joined its Horticulture Sector Board, Reuben Collins the Potato Sector Board; Ben Schadla-Hall and Andrew Osmond the Cereals & Oilseeds Sector Board, and Richard Soffe the Dairy Sector Board. They were recruited through open competition with selection made on merit. All five members began a three-year term in office effective from 1 April 2016. These sector boards help the main AHDB Board and executive staff to prioritise the challenges facing each sector and develop the most appropriate strategies to meet them. They also ensure an appropriate levy rate is recommended to provide adequate funding for the work needed. There is a sector board for each of the six commodity areas represented by AHDB, with each board made up of levy payers from the sector and one or two independent members. Andrew is a farmer from Hampshire and Dorset with a mixed farm of mainly arable, sheep and beef; the farm totals 1600 acres and is comprised of family farms which are owned, tenanted and contracted. He has been on the AHDB’s British Cereals Export committee since September 2010 and chairs the NIAB TAG Wessex Tech Committee, Andrew also sits on the British Association of Seed Producers’ board. Ben has a BSc in Agricultural Economics from the University of Reading, as well as an MSc in Development Economics from the University of London. He is currently the Operations Director for Wellgrain Ltd and previously worked for Centaur Grain and Soufflet Agriculture. Ben currently sits on the Trade Assurance Scheme for Combinable Crops (TASCC) Working Group, represents TASCC on the Red Tractor Committee and sits on the Grain and Feed Trade Association (GAFTA) Exporters Committee. 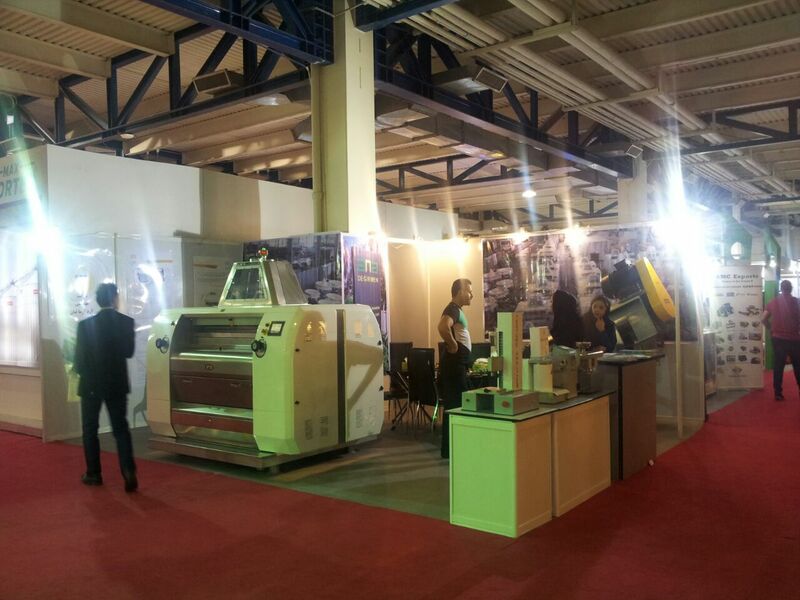 International Trade Fair for Bakery, Patisserie Machinery, Ice Cream, Chocolate and Technologies took place for the 9th time from 14 to 17 April in Istanbul Expo Centre. 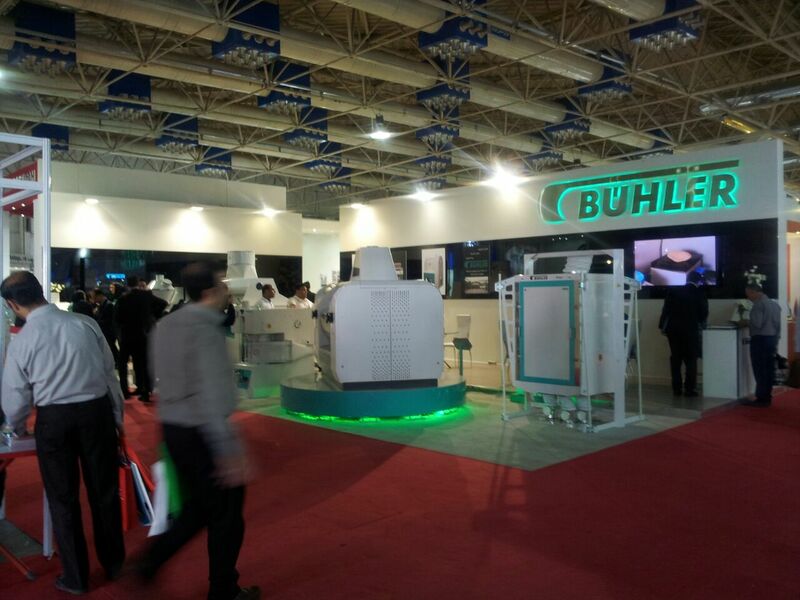 IBATECH İSTANBUL 2016, which is the only exhibition offering the most comprehensive technologies in the region, is organized by Messe Stuttgart Ares Fuarcılık in 5 Halls on an area of 50,000 square meters. 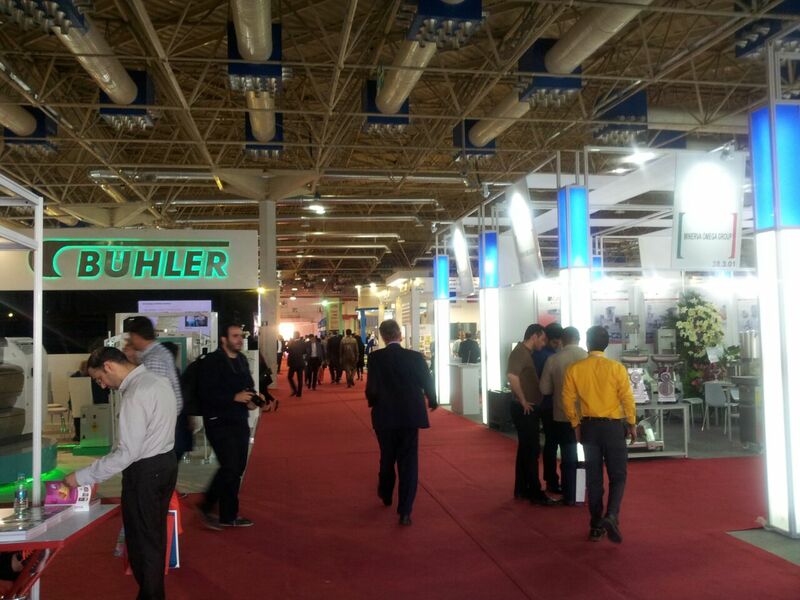 The fair hosted companies from 20 countries from 4 continents. The exhibition hosted National German Participation for the first time presented by Federal Ministry for Economic Affairs and Energy and supported by VDMA – German Food Processing and Packaging Association. Ibatech İstanbul is supported for the first time by the Turkish Ministry of Economy and promoted the exhibition in targeted countries through the Turkish Attaches. Visitor delegations from many countries are hosted: Azerbaijan, Uzbekistan, Kosovo, Tunisia, Oman, Cameroon, Oman, Bulgaria etc. 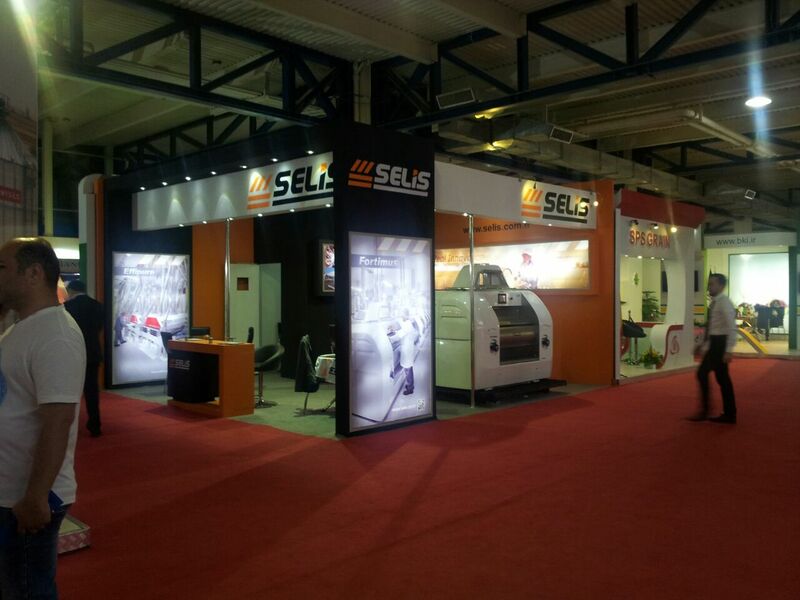 From 14 to 17 April, 74,563 visitors (2014: 63,696) met 366 exhibitors (2014: 289). 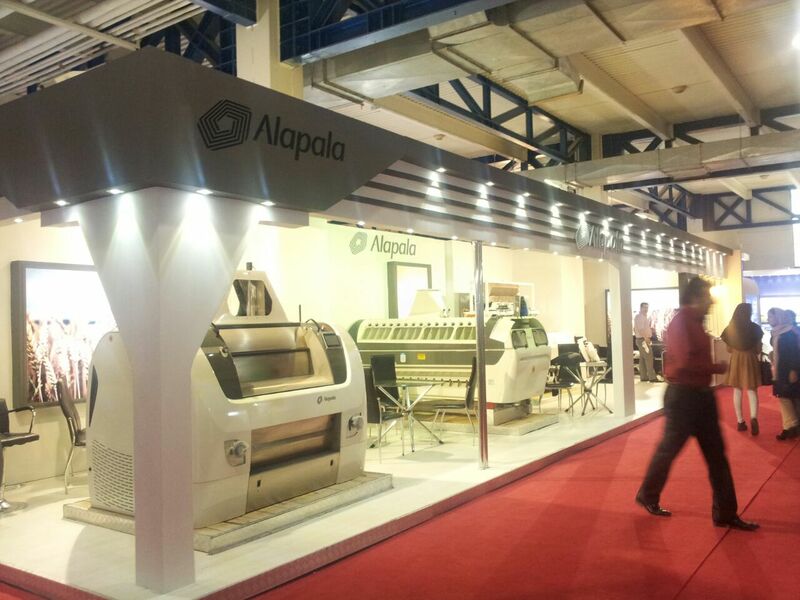 Exhibitors mentioned high satisfaction level regarding the visitors. The next IBATECH Istanbul will be held in Istanbul from 12 to 15 April 2018. The meeting place for the sector in Turkey alternates between Istanbul, Ankara and Izmir. Ibatech Izmir will be held between for the first time this year from 8 to 10 December 2016 in İzmir. Ibatech Ankara will be held from 9 to 12 March 2017 in Ankara. Hakan Gencoglu, Messe Stuttgart Ares Fuarcılık General Manager-Prof.Dr. 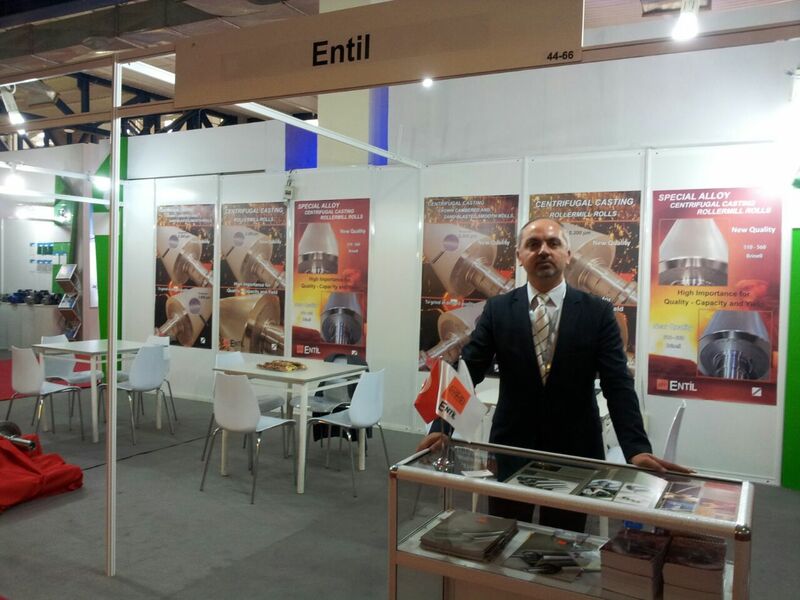 M. Hikmet Boyacıoglu, Milling and Grain’s International Editor. The pinch closing station for the bagging station Maia is suitable for dust-tight closures of pre-glued bags made of paper or woven polypropylene usable for automated processing. With the Bühler pinch closure the bags are glued instead of sewn. The result: cleanly closed bags with a flawless appearance and improved food safety, because there is no risk of thread bits falling into the product when the bags are opened. Part of the machinery is a swiveling cover which allows quick and easy access for cleaning and maintenance. 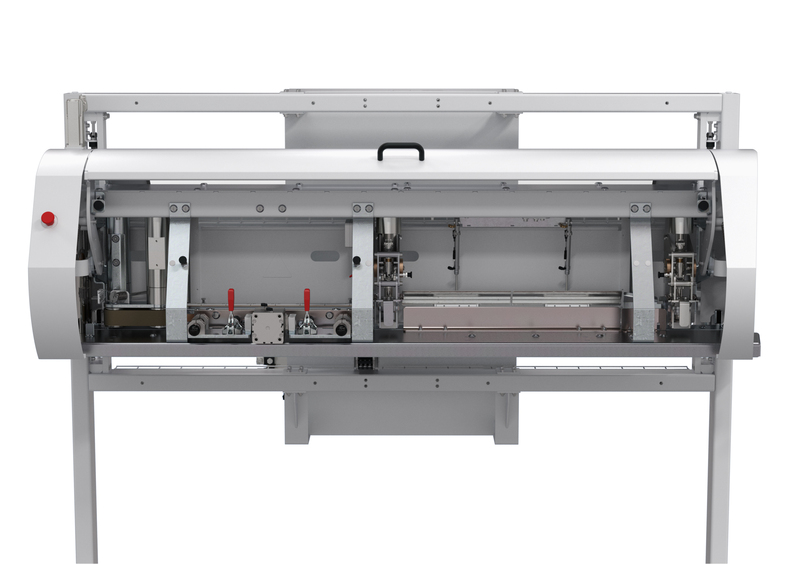 The Bühler pinch closing station offers maximum flexibility. The open bags are safely guided through the process and therefore ensure top reliability and work safety. The machine can be adjusted quickly and without using any tools to different bag sizes, filling products and bag types made of paper or woven polypropylene. International Milling Directory member BinMaster has a new product announcement. (Lincol n, Nebraska-January 13, 2015) BinMaster announces an innovative, patent-pending tilt switch used for high level detection of powders and bulk solids. The new BM-TSM tilt switch mounts on the top of the bin and activates an alarm when material rises and tilts the switching mechanism 15 degrees. The shaft of the tilt switch is custom-made in lengths from one foot up to eight feet in length, dependent upon the distance from the top of the bin an alert should be activated. The BM-TSM is available with either a paddle or sphere mounted at the end of the shaft and can be used in materials with a bulk density of at least 15 pounds per cubic foot. This unique tilt switch can be used as an alternative to a top-mounted rotary level indicator and is suitable for a wide range of solid materials in most any industry. The simple, mechanical design is rugged and operates reliably in a wide range of temperatures and is tough enough to withstand the harshness of granules and lump solid materials. The protective boot protects the tilt mechanism and ensures long operational life. 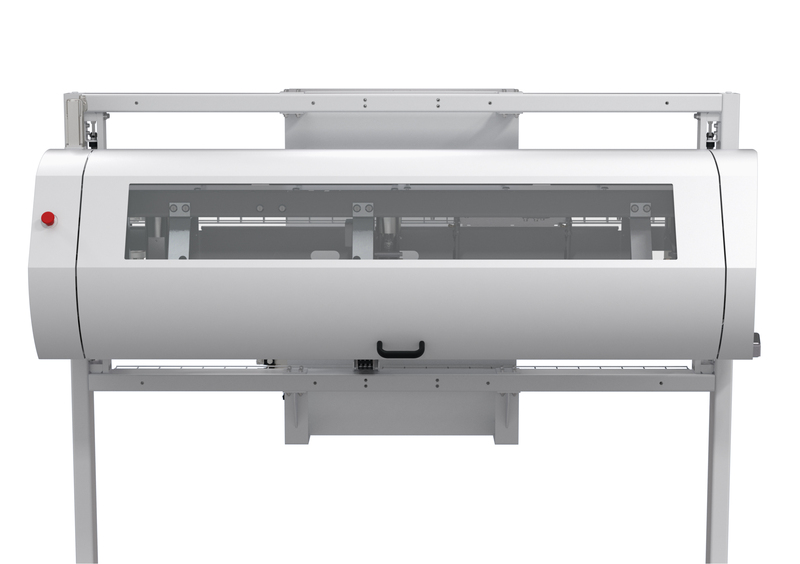 The BM-TSM is easy to install through a 1-1/4′ NPT process connection on the roof of the bin and sends an alert status to a horn, light or control panel. BinMaster is a division of Garner Industries – an ISO 9001:2008 certified company established in 1953 and headquartered in a 75,000 square foot manufacturing facility in Lincoln, Nebraska, USA. BinMaster is strategically focused on designing, manufacturing and marketing reliable, proven sensoring devices for the measurement of bulk solid and liquid materials for the feed and grain, food, plastics, pulp & paper, power, mining, and concrete industries. The BinMaster product line is sold worldwide and features many diverse technologies for bin level indication and measurement, being well known for its SmartBob2 and 3DLevelScanner advanced inventory management solutions. For more information about BinMaster, visit www.binmaster.com. Hello and welcome to The Tesco Eat Happy Project YouTube channel. The Tesco Eat Happy Project is all about helping children to understand more about food; where it comes from and how to cook it – we’ve got loads of resources and great videos to help you do just this. Online Field Trips have taken schoolchildren from their classrooms to citrus groves in Valencia, Paddy fields in Thailand and banana plantations in Costa Rica, allowing them to interact with food growers and suppliers from all over the world. Also on our channel you’ll find cooking. Cooking is an activity for all the family to enjoy – our simple recipe videos will help you and your children to learn new skills, creating delicious and nutritious dishes like mango chicken pittas and fancy fish fingers. Let’s Cookalong is our series launching this summer and is designed to encourage all the family to cook together. Stay tuned! This is a half-day conference for feed producers who wish to take the opportunity while attending the VIV MEA 2016 Exhibition to learn from feed and food experts about innovative developments in milling technology. Attending the conference is free but pre-registration would be appreciated. This conference will be held on the morning of February 15 2016. It is part of VIV MEA and GFIA 2016 which has co-locate to deliver the largest events on sustainable agriculture innovations in the Middle East. VIV MEA is held from February 15 – 17, 2016 at the Abu Dhabi National Exhibition Company (ADNEC) in Abu Dhabi.